First domesticated in Vanuatu thousands of years ago, “Kava” is the word used for the plant, root, and drink made from the root of piper methysticum. 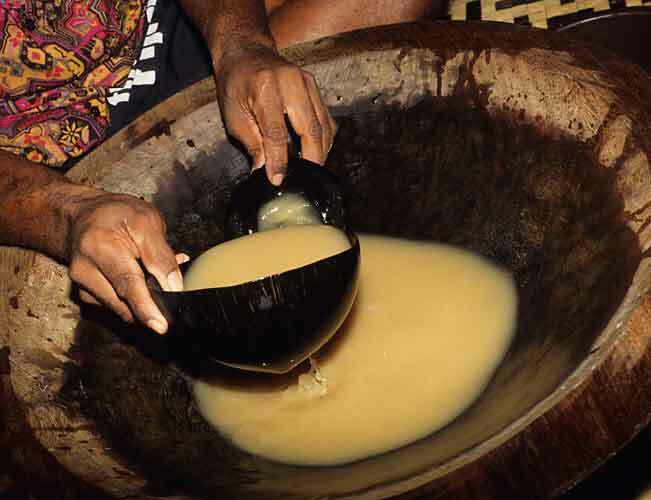 The kava drink is made by mixing water with ground root and straining out the liquid. Piper methysticum is the latin name for kava, meaning intoxicating pepper, and is closely related to the black pepper plant. 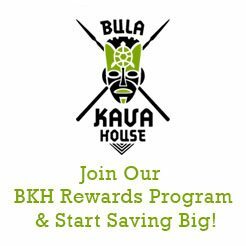 Kava can be used as a supplement to treat anxiety, and insomnia, as a muscle relaxant, sedative, and as a social drink alternative to alcohol. Kava, which is non-addictive, produces no “hangover” effect like alcohol. Mental clarity is retained, with little chance of unwanted side effects. 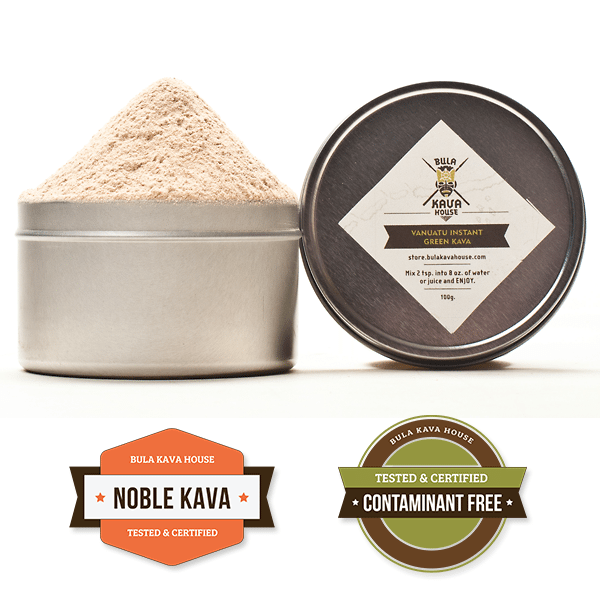 *It should be noted that we do not endorse the use of kava in pill form sold as an herbal supplement. There are multiple reasons to suspect the quality of the plant used to make the pills and the methods to extract the concentrate.